The global EV offensive is forcing some manufacturers to look for alternative ways of cashing in from their experience in the field. BMW recently announced that their Thailand branch will be kicking off local high voltage battery production starting next year. The plant will be located at a new production facility in the WHA Chonburi Industrial Estate area. The aim is to allow the Thai branch to have the capability to make assemble battery modules and the battery itself. This move will be done in collaboration with the Dräxlmaier Group, a BMW Group partner since 1966 and one of the world’s leading automotive suppliers. Alongside the electric motor, the high-voltage battery is a central element of partially and fully-electrified vehicles and a highly sophisticated component that requires specialized skills to produce. 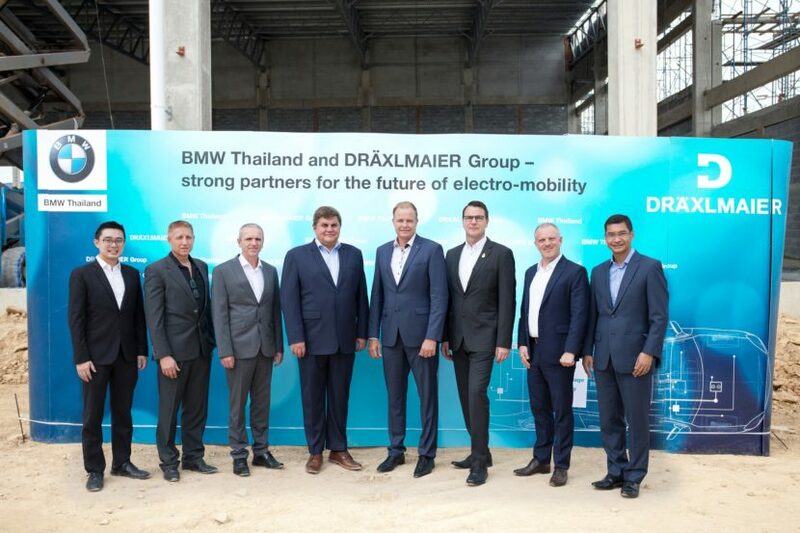 To strengthen the foundations for high-tech assembly work, BMW Group Manufacturing Thailand and Dräxlmaier Group are engaging in an intensive cooperation to bring this advanced expertise to Thailand. “We are very excited to be taking another big step forward in our electro-mobility strategy. The start of local battery production will enable us to better respond to growing demands for electrified vehicles across ASEAN markets. Furthermore, this new capability adds to the strengths of Plant Rayong, which has already been serving as an automotive production hub in the region. 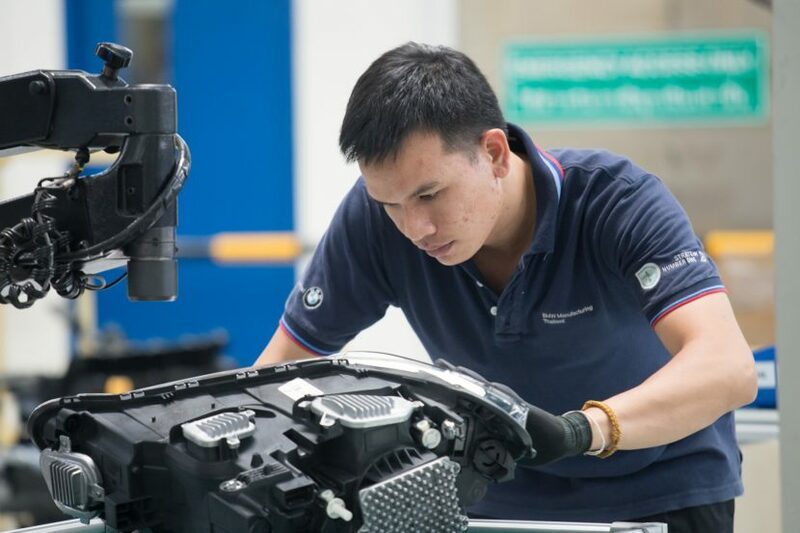 With four BMW plug-in hybrid models already rolling out from our assembly lines at Plant Rayong, local battery production will certainly complement our production of plug in-hybrids,” said Mr. Christian Wiedmann, President, BMW Group Thailand. Workers have been trained at the BMW Group Dingolfing plant since September and learned about the process, including laser welding, plasma activation, robotics, gluing, automated optical and electrical inline quality inspection along with end-of-line testing. The training is also focused on supporting a highly-automated process, which is an important part of battery module production, as well as comprehensive quality assurance, product methodology and technology, rework, and analysis. 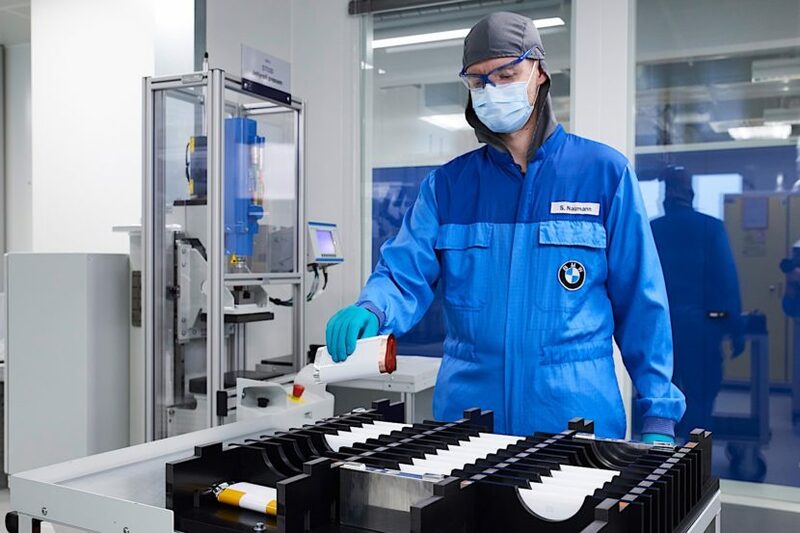 The staff will work on battery cells provided by suppliers in the Asian region along with other imported parts such as aluminum housing, electronics, and cables to roll out the high-voltage batteries that meet BMW Group world-class standard and to meet Thailand’s local content requirement regulation. Final batteries will then be transported to Plant Rayong for the production of the PHEVs based on the BMW 5 Series, BMW 7 Series, and BMW X5 in the first phase from 2019 onward.